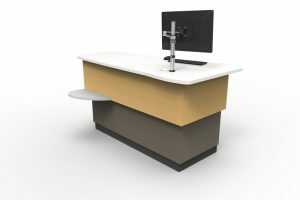 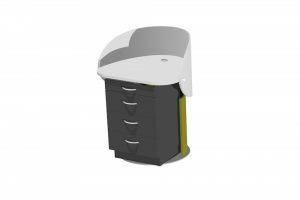 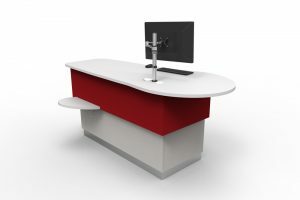 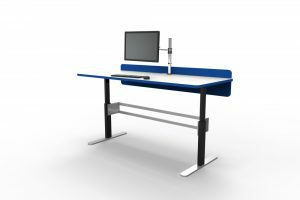 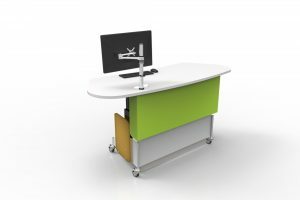 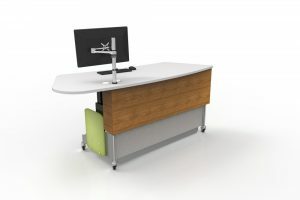 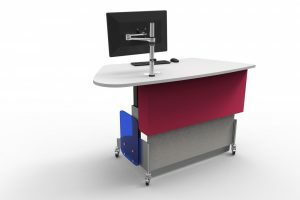 An ergonomic solution to free up the worktop and effectively facilitate the sharing of information – designed for heavy monitors. 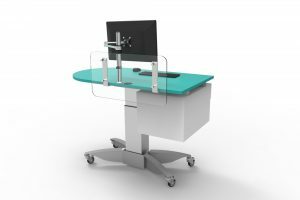 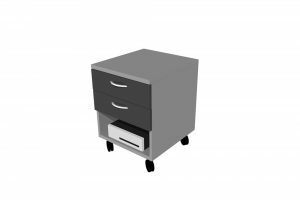 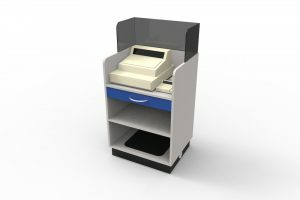 Perfect for multi-user environments in applications where display height does not require frequent adjustment. 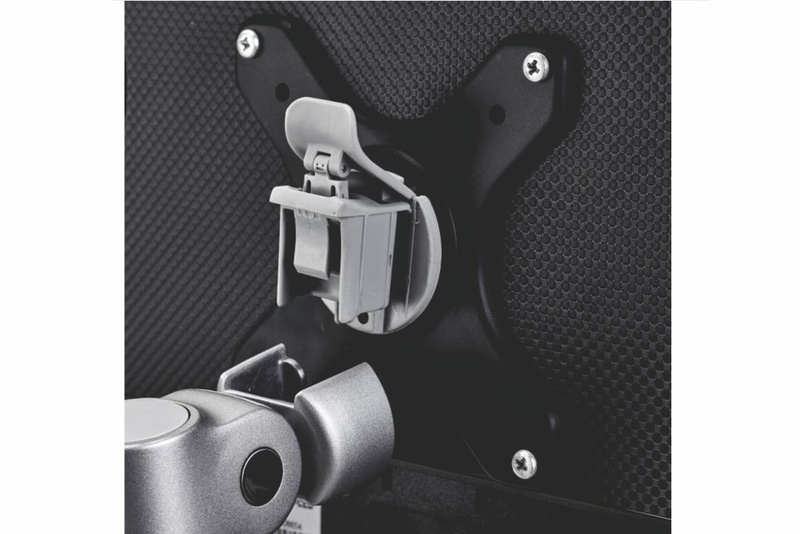 Supports monitors weighing up to 12kg (each arm). 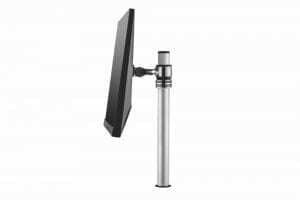 Displays up to 30” in a landscape or portrait orientation. 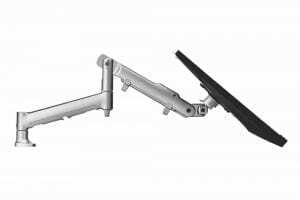 The two 460mm arms can be installed in a side-by-side or back-to-back configuration. 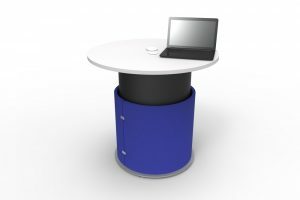 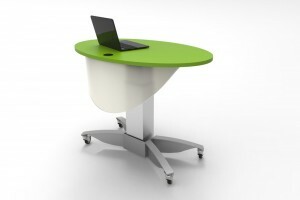 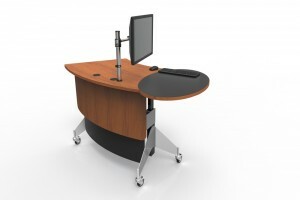 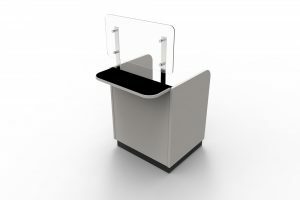 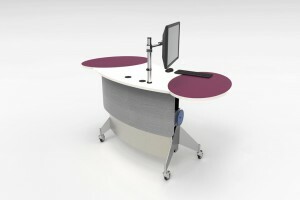 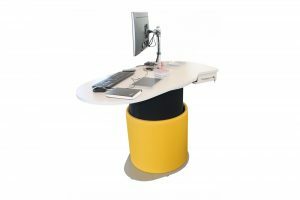 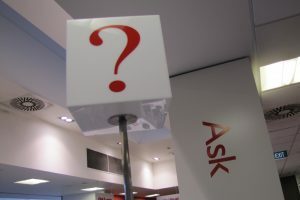 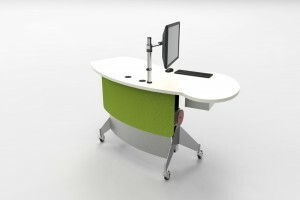 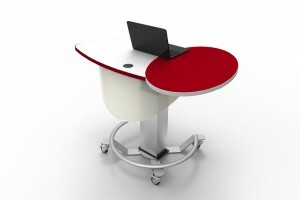 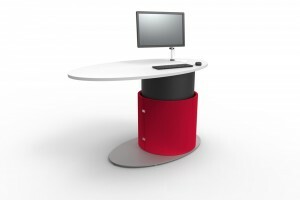 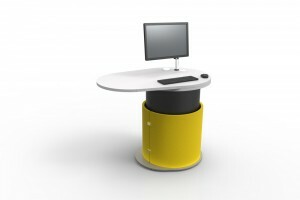 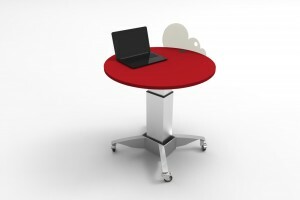 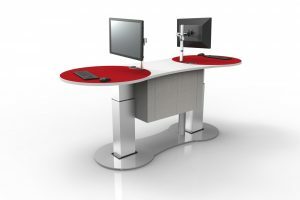 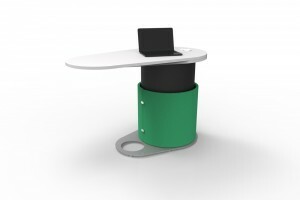 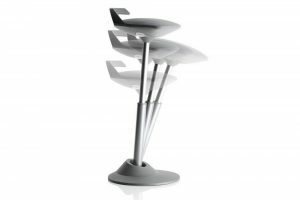 Improves ergonomics of any workplace and saves valuable desk space. 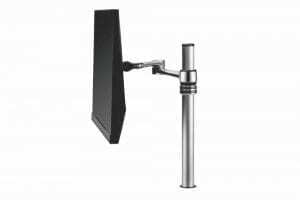 Easy to install and re-configure with quick display release and arm fixing mechanism. 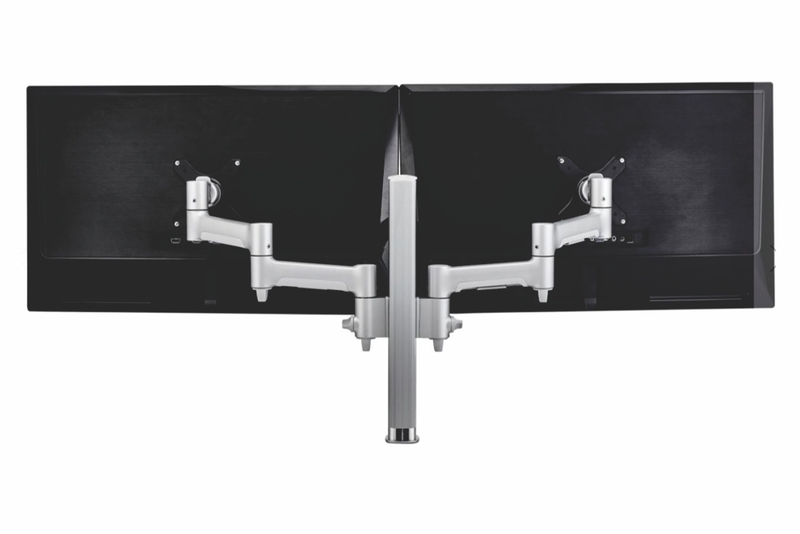 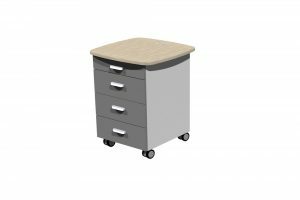 Built-in optional arm rotation limiters to prevent interference with walls, partitions or other displays.